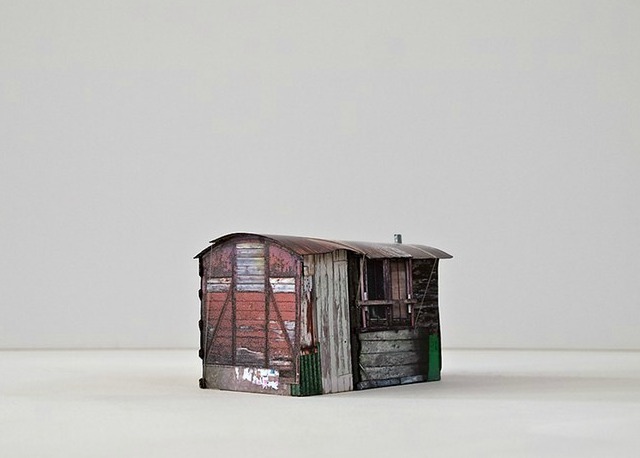 Models of shacks made from digital photos. Chris Miller has an online zine called Positive Instincts. Via: NY Skateboarding. Photo essay about sketchy Russian cable cars. Hank's bus conversion Via: Le Container. Puffed cereal technology history. Via: Kottke. Don't forget to subscribe to the Mostly Skateboarding Podcast.